Crossman Automation is a stocking distributor for several diverse lines of LED lighting for Commercial, Industrial and Residential applications. Our selection of LED Solutions offer a simple retrofit alternative to total fixture replacement and deliver quick ROI (Return On Investment). Light Efficient Designs SimuLight grow lights provide growers a better solution for reliable and effective agricultural lighting. Our strong product lineup, with proven designs and excellent reliability are helping to produce immense savings and reduce overall maintenance in our customers businesses, homes and on-site. $200 Return on Purchase of Each Bulb! 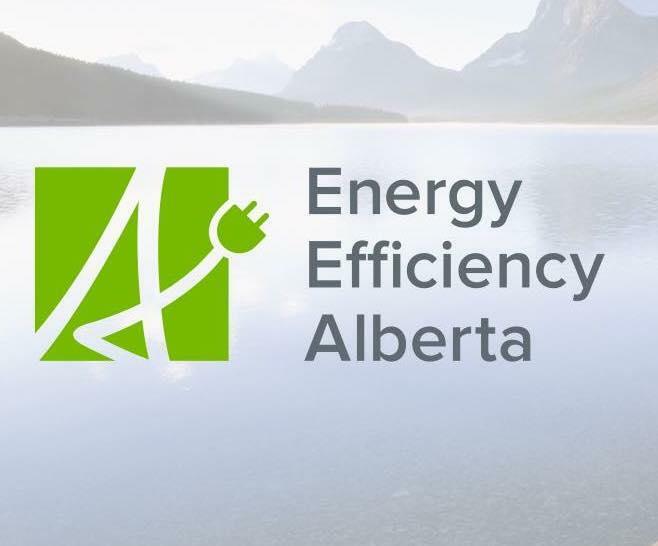 The Alberta Government Business, Non-Profit and Institutional Energy Savings Program offers incentives to encourage organisations to choose high-efficiency products. Once your organisation has installed an approved high-efficiency heating or lighting product you can apply for the rebate. Once approved, you’ll receive a cheque that will help cover the cost of the equipment. Click on the above link and apply for your energy rebate today!